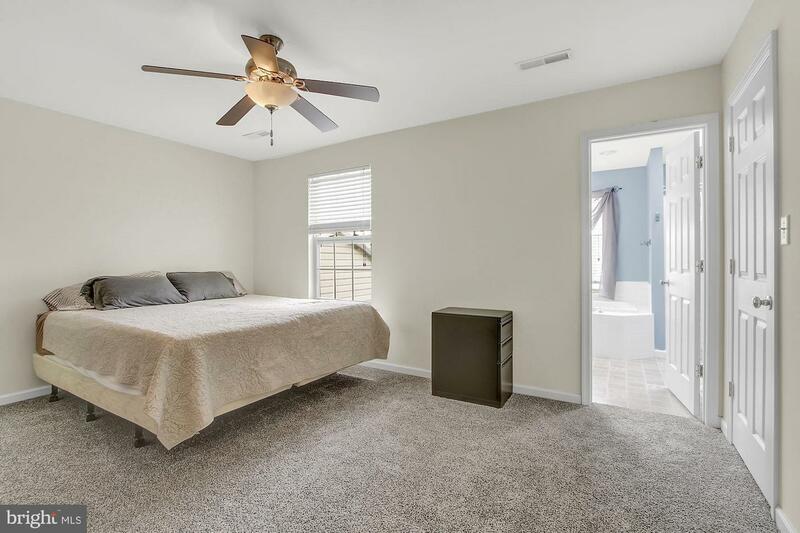 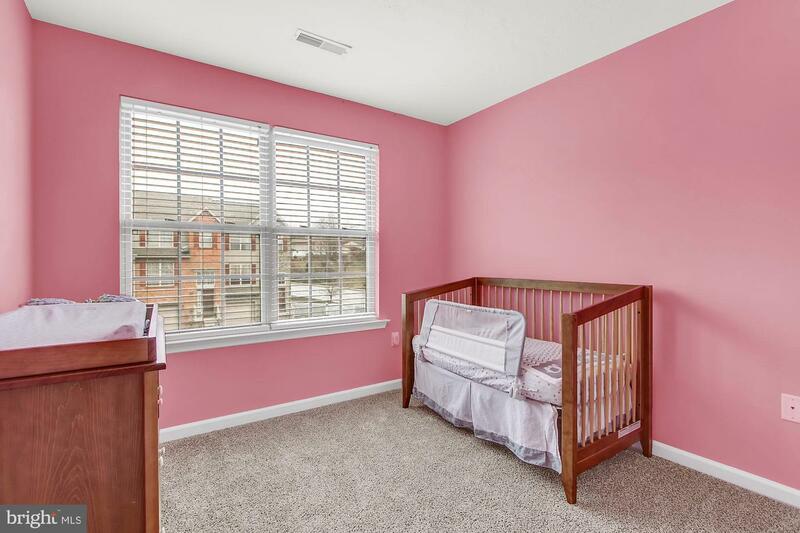 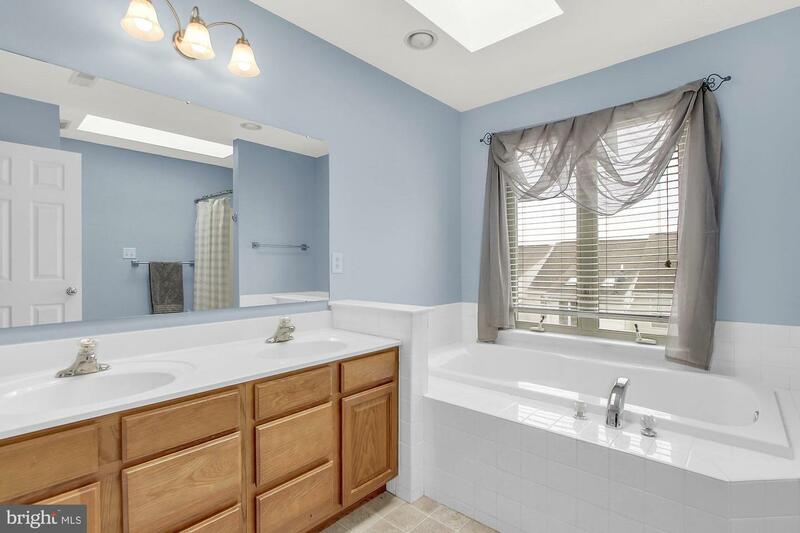 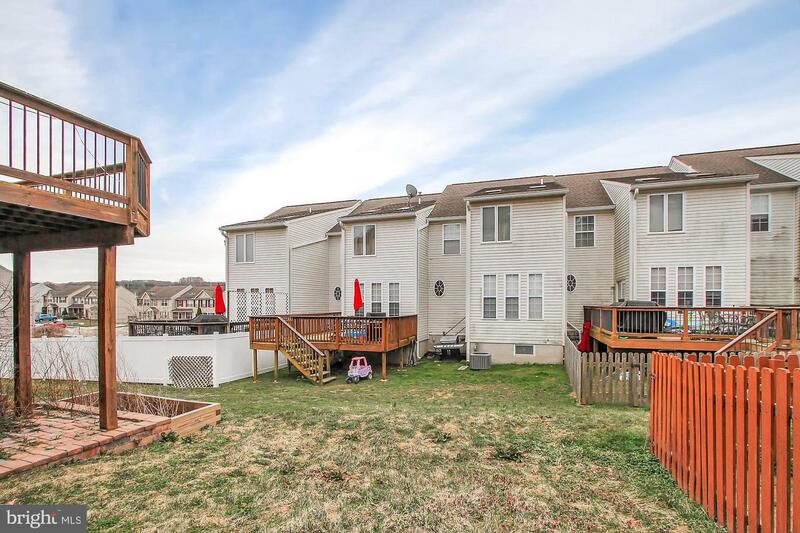 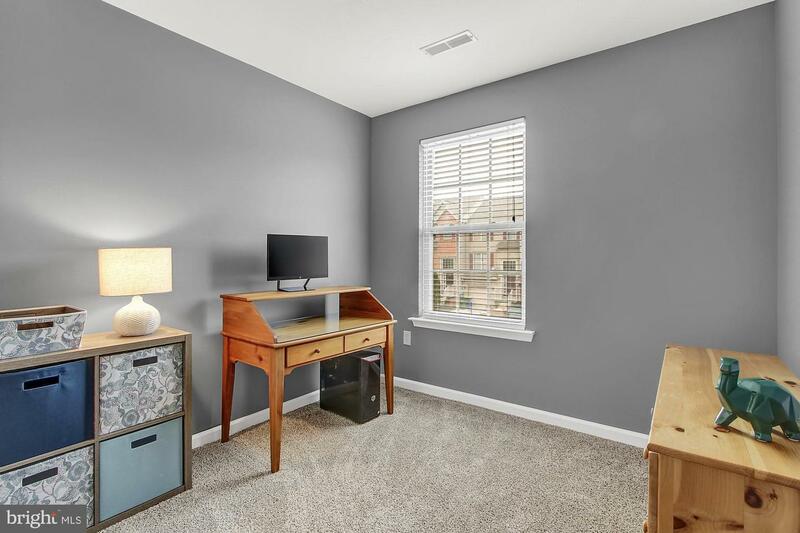 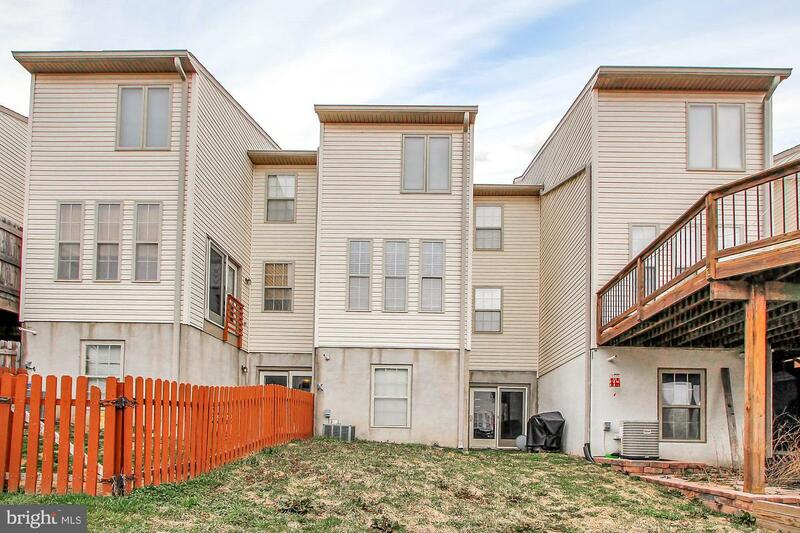 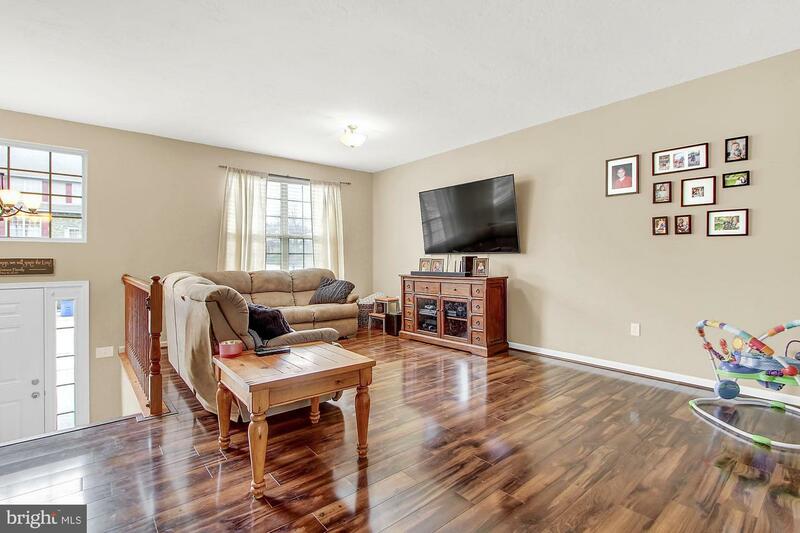 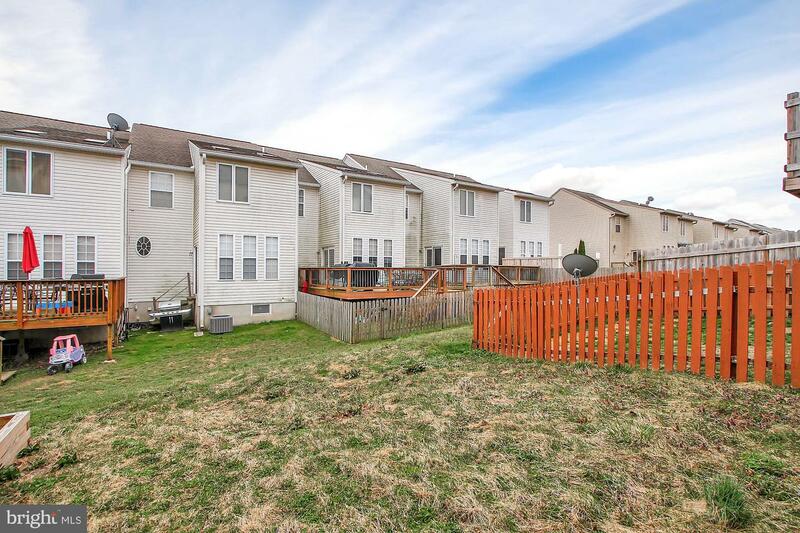 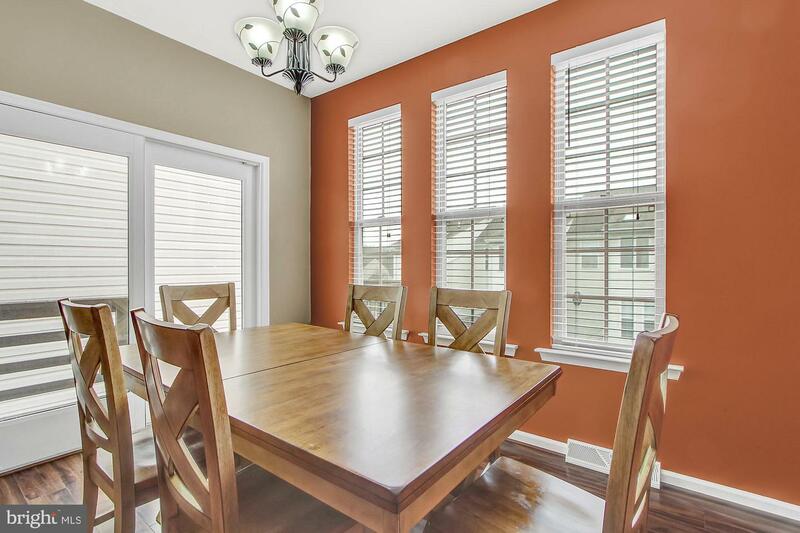 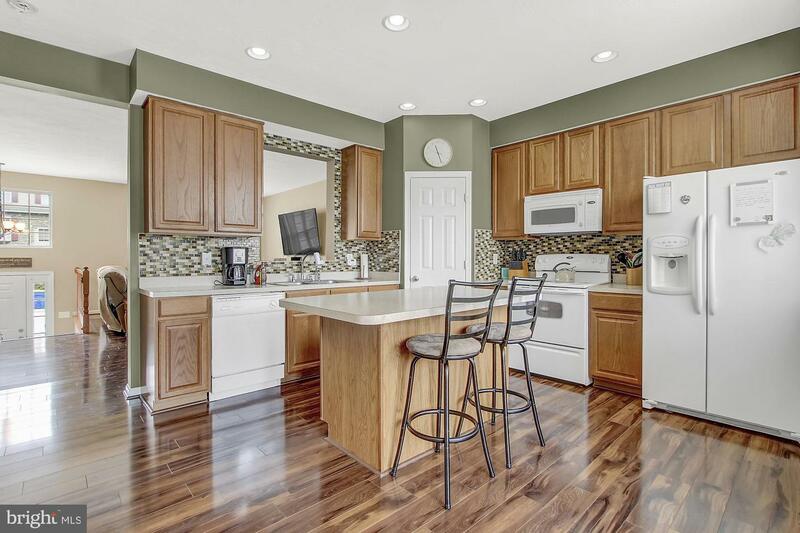 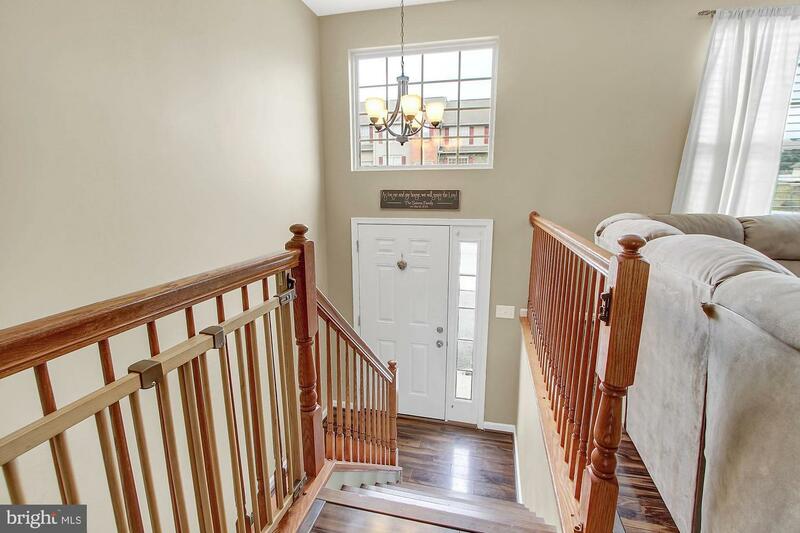 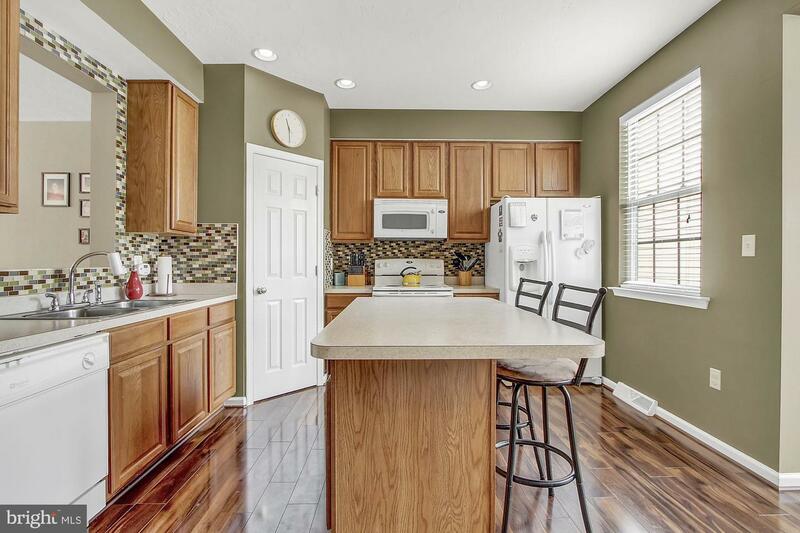 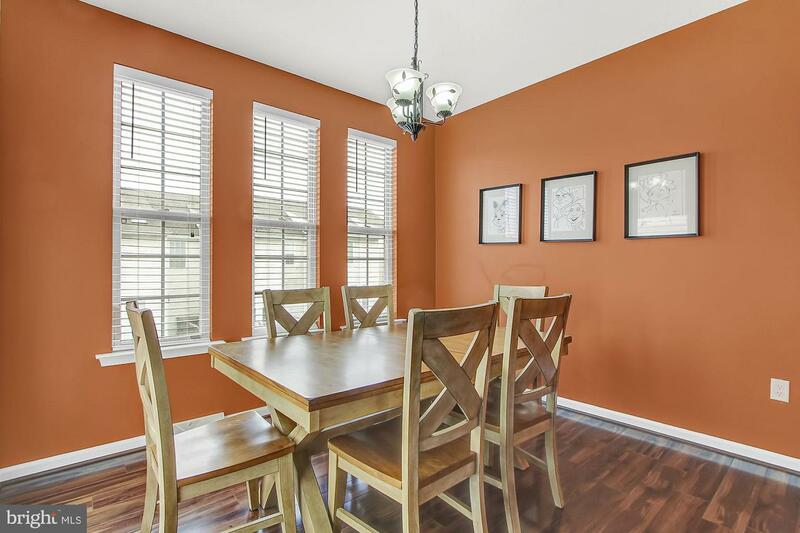 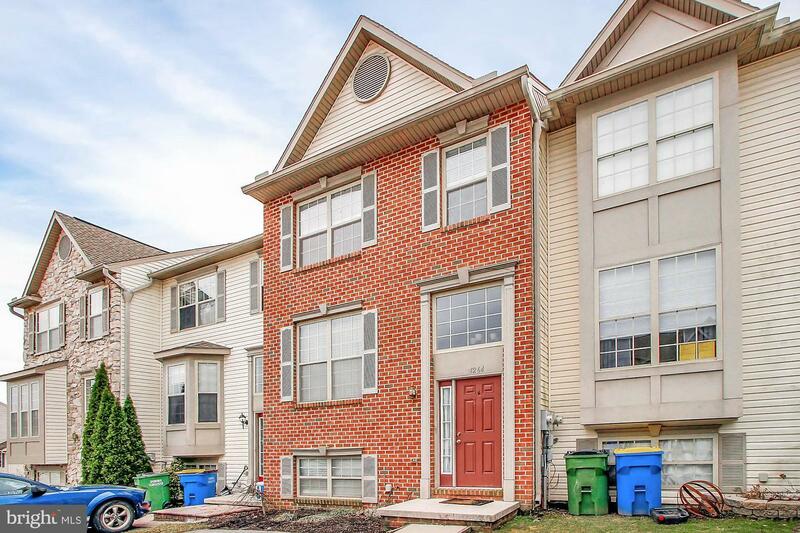 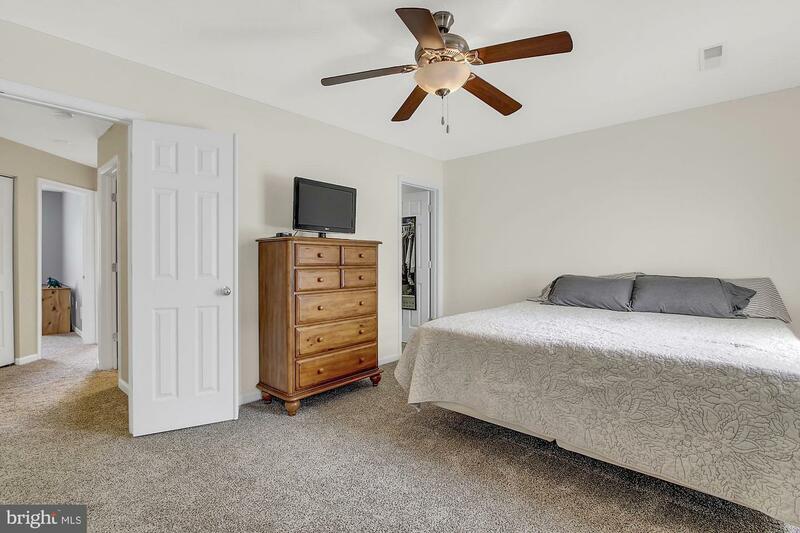 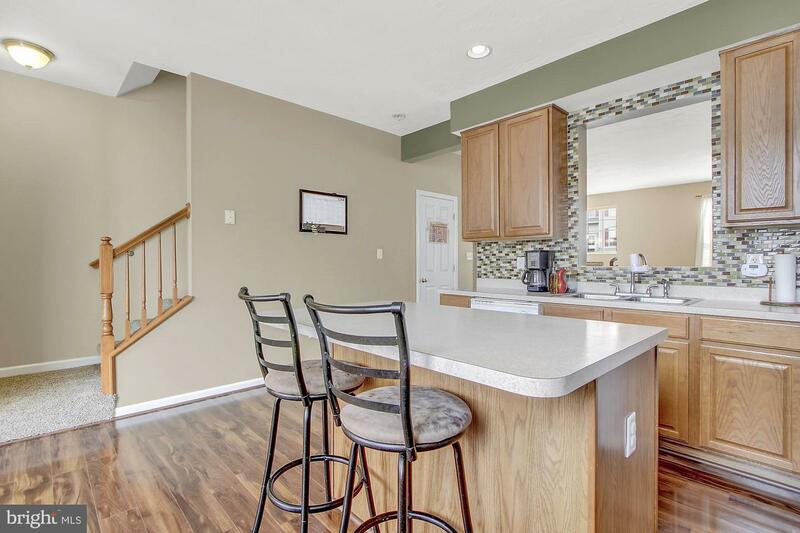 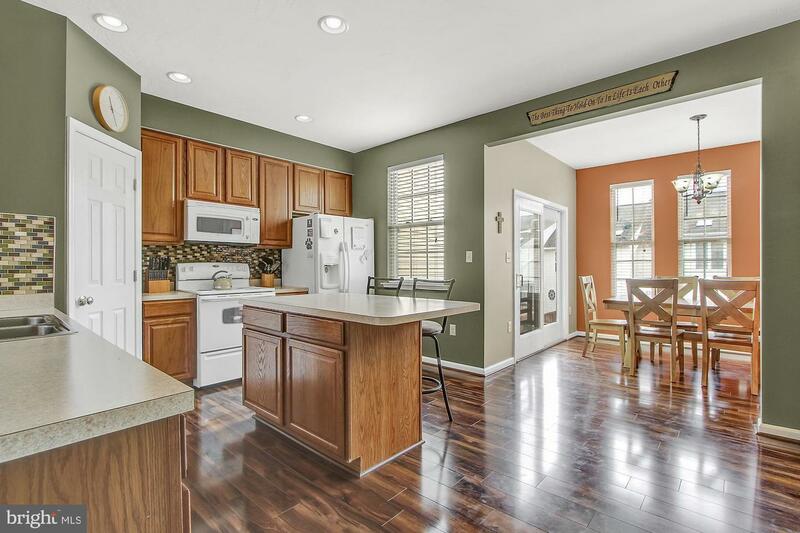 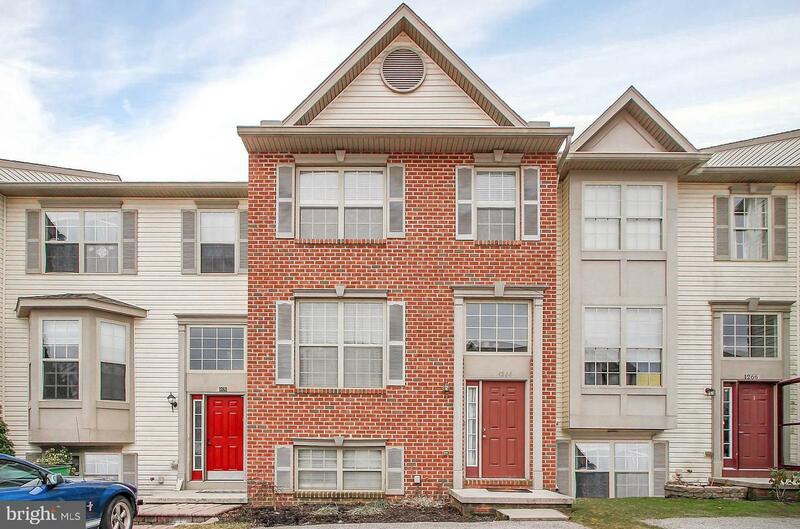 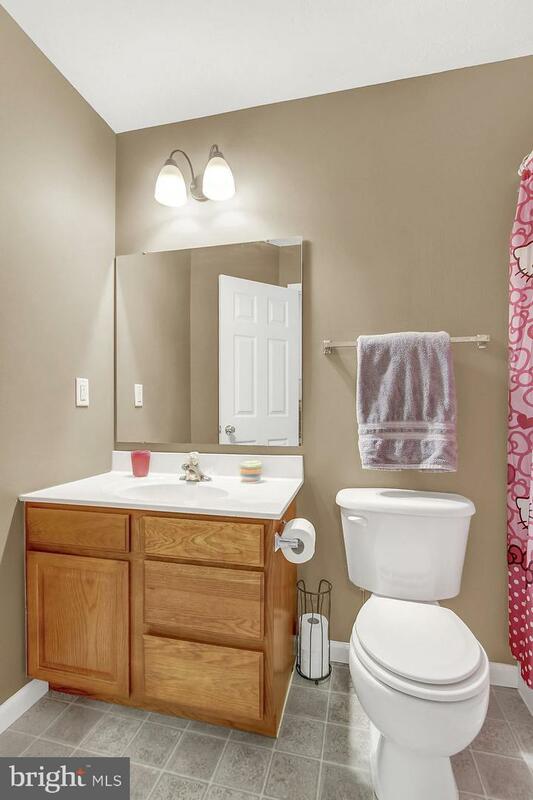 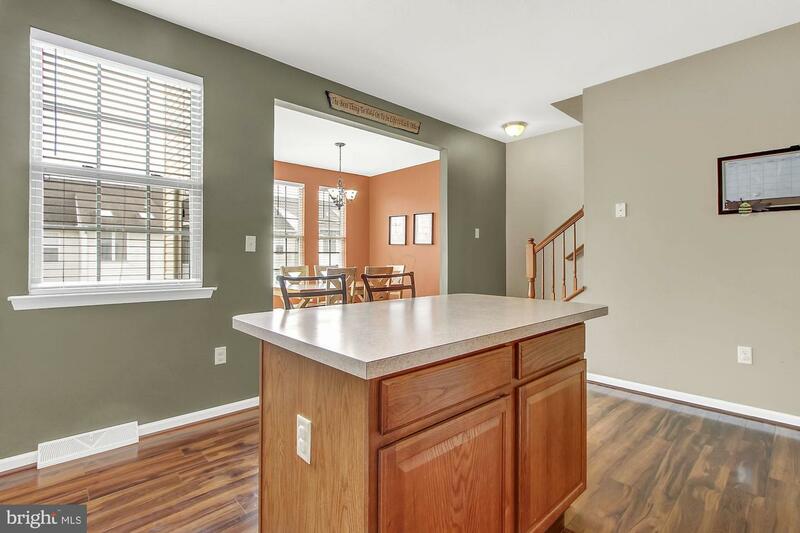 Freshly painted and carpeted 1,600 sq ft, 3 bedroom, 2.5 bath town home in very nice condition. 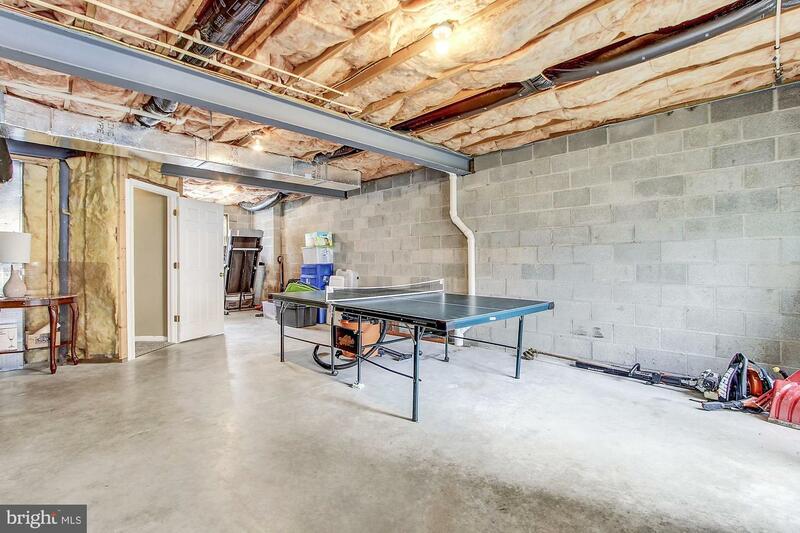 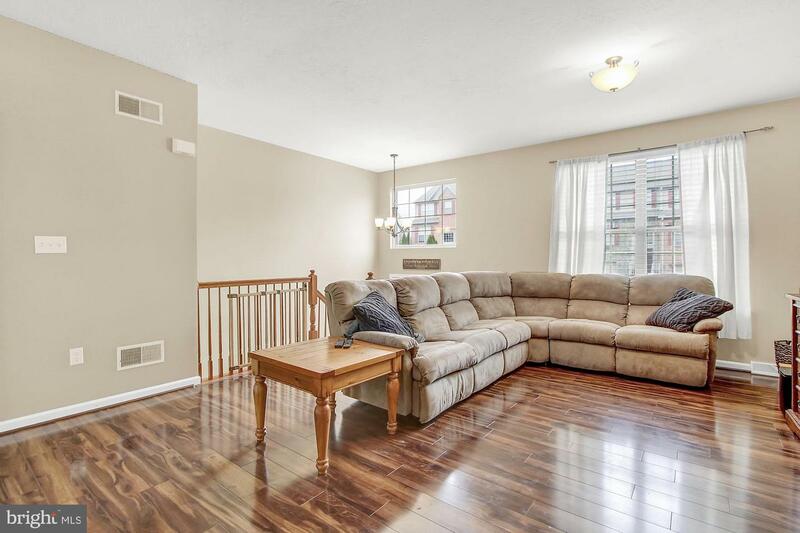 800 sq ft Walkout level unfinished basement, great potential future living space. 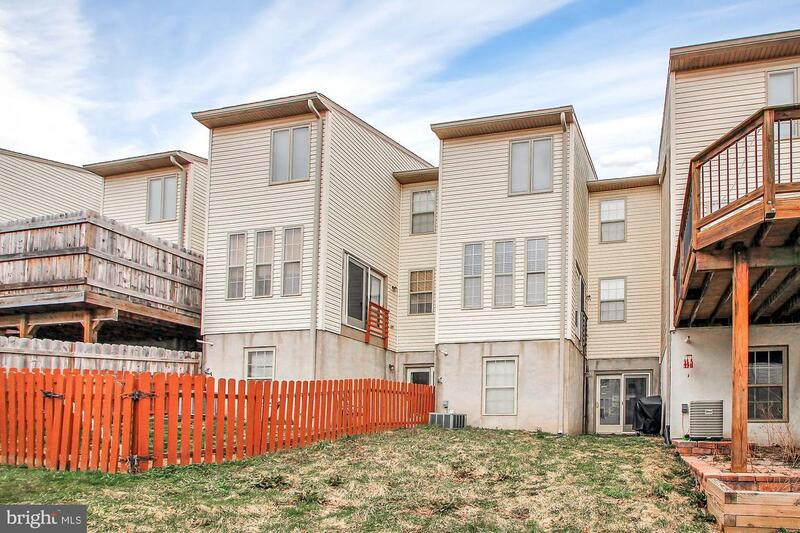 2 Off-street parking spaces. 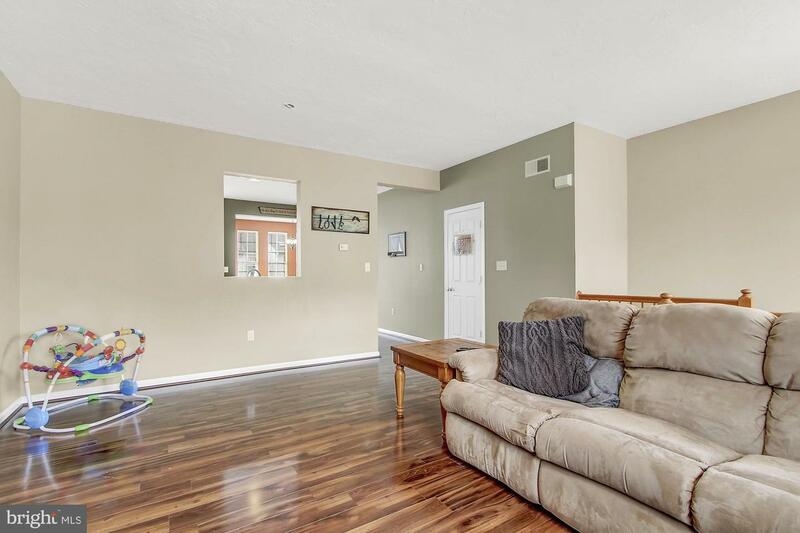 First floor 9 ft ceilings and laminate flooring. 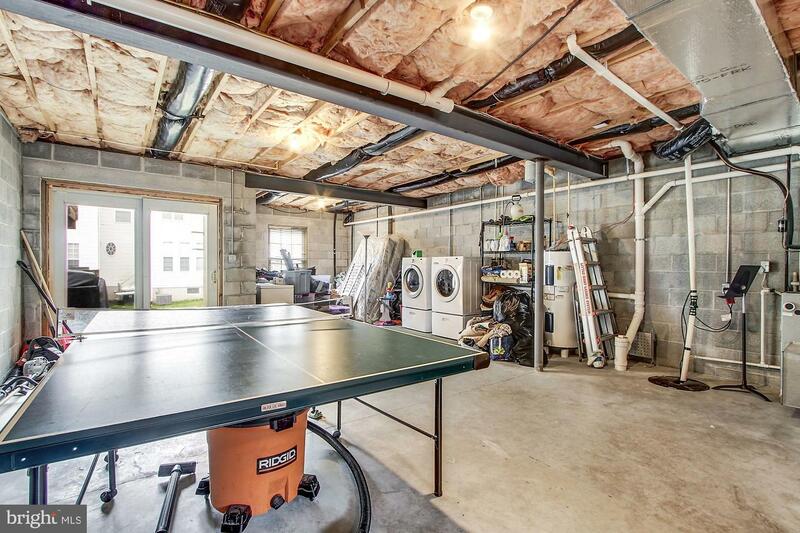 All kitchen and laundry appliances convey.